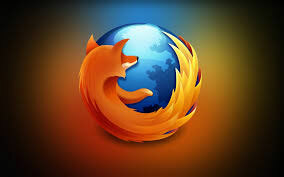 What with this recent release of Firefox (version 31.0) having major changes in its user interface, users seem to be finding it difficult to locate the newer, fresher features over Firefox, both major and minor ones. "If you are good at something never do it for free"
However, that does not mean you have to keep it to yourself. Nerdcore is a free tutorial site related to latest technology and tools. We hope Nerdcore tutorials are useful for you and welcome any suggestions via comments. Thank you for visiting Nerdcore. Some Rights Reserved by www.waan.it. Powered by Blogger.